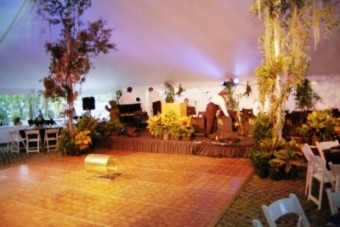 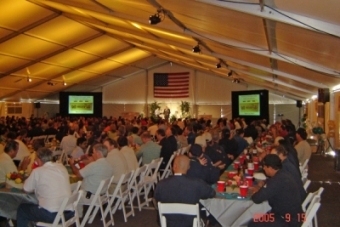 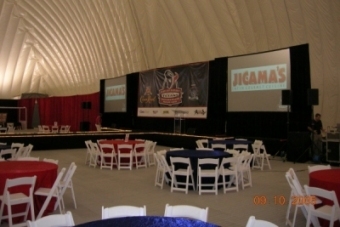 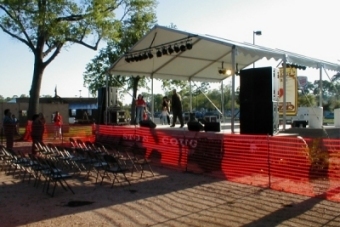 Get audio visual rentals in Houston at Acme Party & Tent Rental. 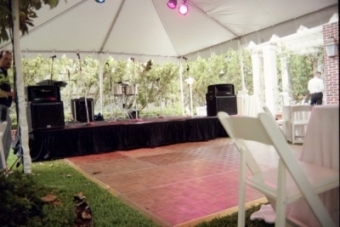 Whether you need a PA system rental with wireless microphone, a flat screen LCD TV, big screen TV rental or an LCD projector, you can count on Acme Party & Tent Rental to provide the audio visual rental equipment for your special event. 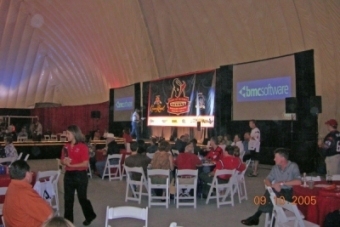 Take a moment to view all the types of events we have helped to produce and then call one of our event specialists to reserve the equipment you need.